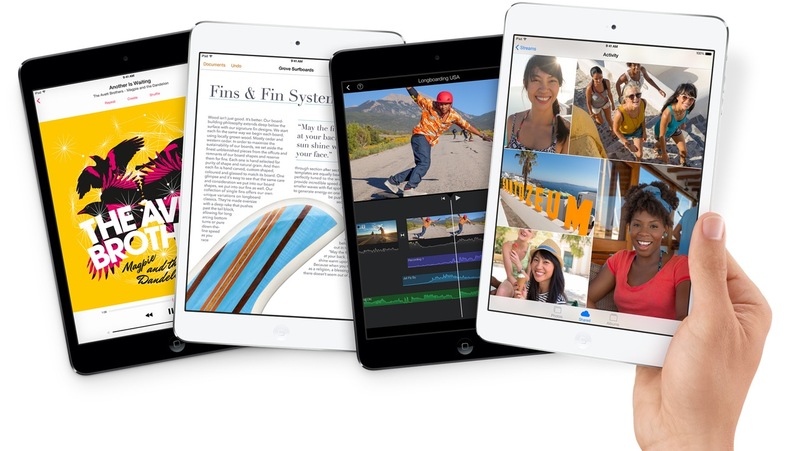 In addition to the all new 5th generation iPad Air with Retina display, Apple has also announced the second generation iPad Mini with Retina display, featuring a powerful A7 processor with 64-bit desktop class architecture. Keeping the same design as its predecessor, it now sports an improved FaceTime HD camera with backlight illumination, a 5MP iSight camera, expanded LTE Support and comes in the same Silver / White and Space Gray / Black colour options as the new iPad Air. 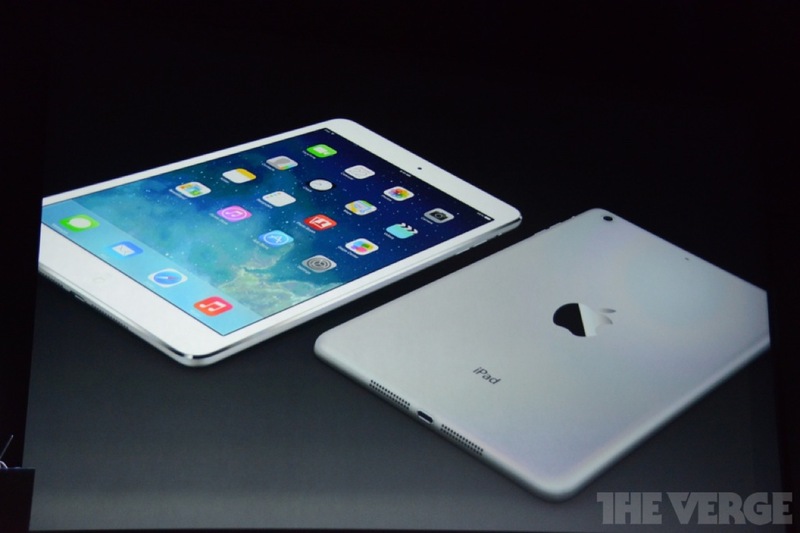 The new iPad Mini with Retina Display has the same chassis design as the original iPad Mini. However, it now sports a stunning 2048 x 1536 resolution Retina display, which is the same resolution as the full-sized iPad but in a smaller 7.9″ display at 326 pixels per inch (ppi). 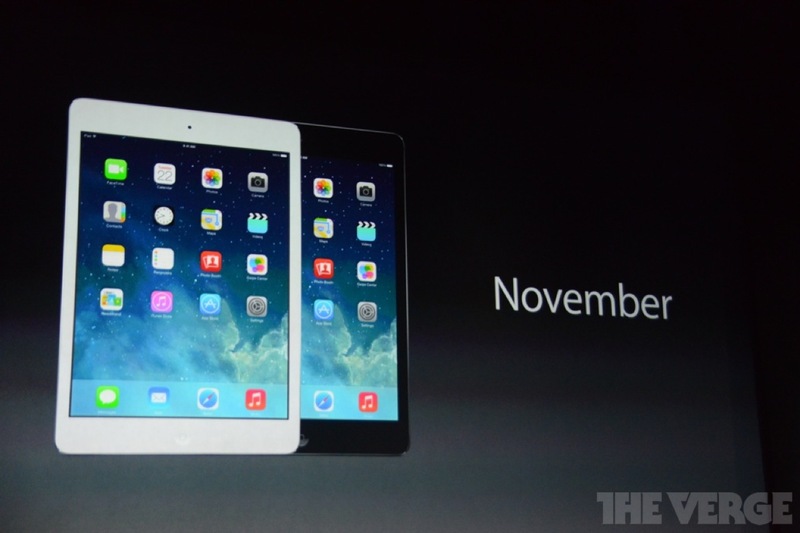 Apple notes that the iPad Mini’s Retina display features over 3.1 million pixels i.e a million more than an HDTV. 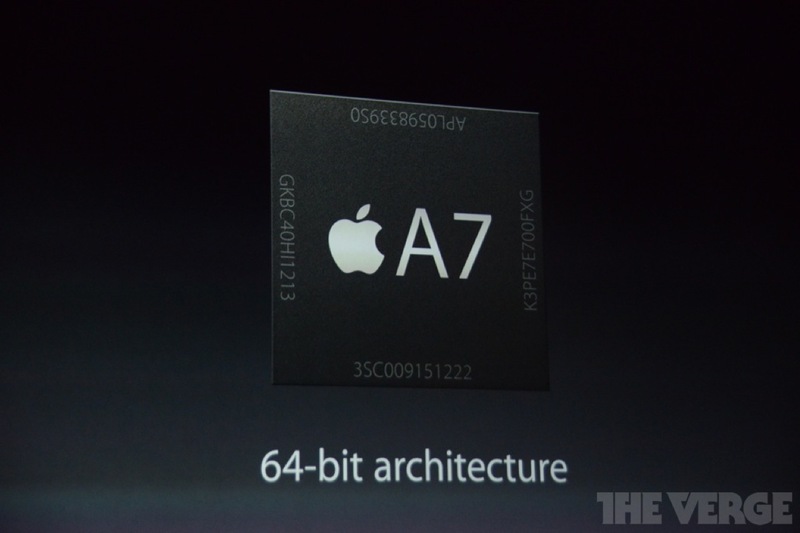 Apple’s next generation system-on-a-chip A7 processor is also present in the new iPad Mini. The power-efficient A7 chip with its 64-bit architecture makes everything remarkably faster, while still delivering up to 10 hours of battery life. 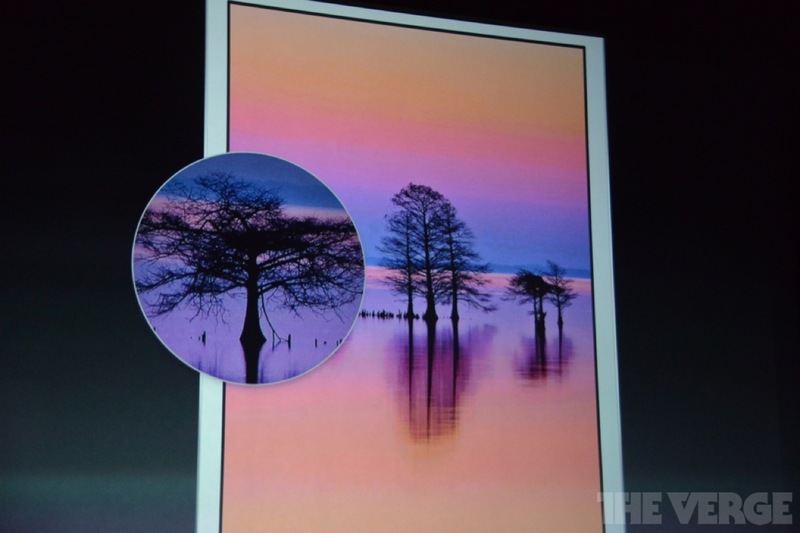 Similar to the iPad Air, the new iPad Mini with Retina display features 5MP iSight camera with ability to shoot 1080p HD video. 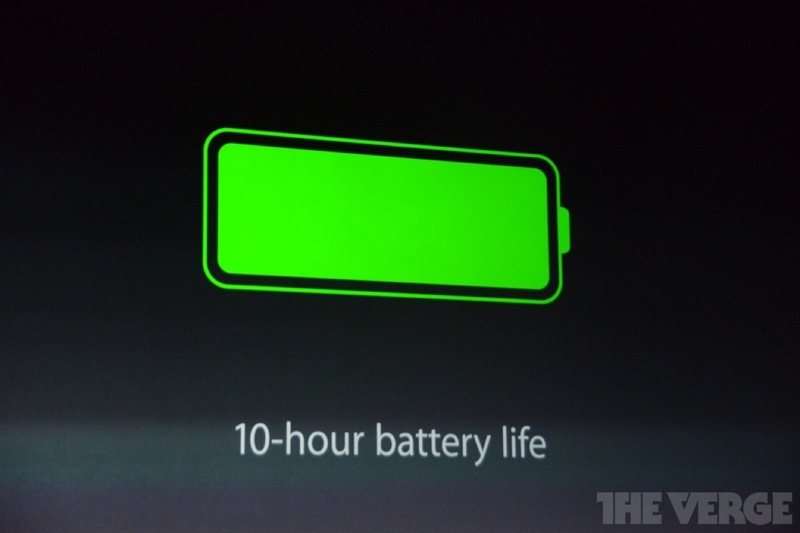 It also sports a new, improved FaceTime HD camera with larger pixels, improved backside illumination and dual microphones. 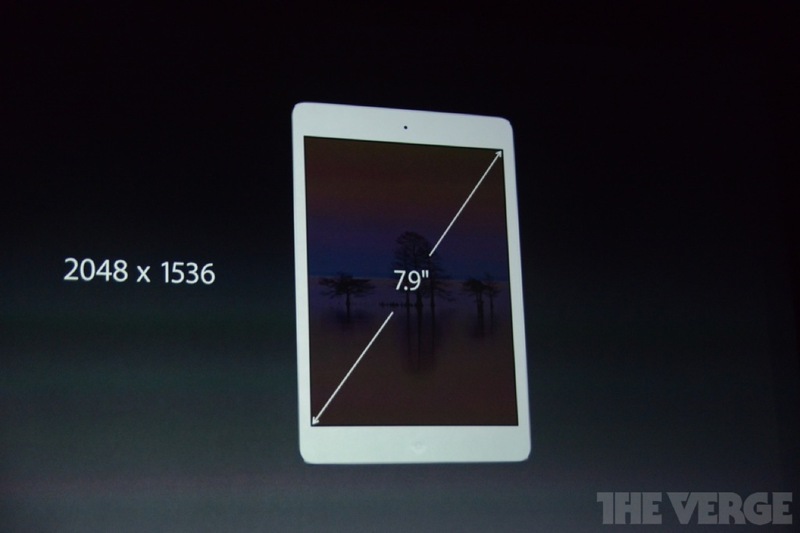 The new iPad Mini offers up to 2x faster Wi-Fi performance using 802.11n with MIMO.3. Also, the Wi-Fi + Cellular model supports more LTE bands for super fast connections worldwide. 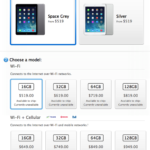 The new iPad Mini with Retina display will be available in 16GB, 32GB, 64GB and 128GB models for $419, $519, $619 and $719 (Wi-fi only models) and $549, $649, $749 and $849 (W-ifi + Cellular models) respectively in Canada in late November along with other first wave countries.